We, the Oakville Limos, proudly operate one of the largest limo fleets in Oakville, with a huge variety of beautiful vehicles to choose from. No matter what occasion it is, how big a group is, what the destination is, we always have the perfect vehicle waiting for you. You will always be racing to your desired destination with the utmost comfort, luxury and splendour. Actually, Oakville Limos are specialized in packing all the comforts of your home in our vehicles. Once you try our service at Oakville Limos, you will never want to go back in a cab. 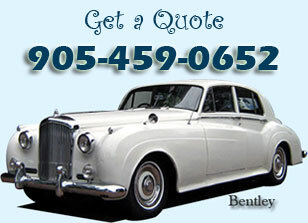 We provide our customers with the cheapest limo rates in Oakville. 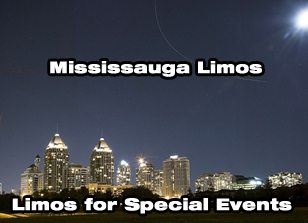 The grandeur of Oakville limos is available to you in the most affordable packages. No long paperwork or contracts to bore you, our experts are always waiting for your call, to guide you into picking the best package and vehicle easily. Once you get done with the phone call, you will notice how fun travelling can really be. All occasions are meticulously taken care of; our limo service at Oakville does not miss any detail. 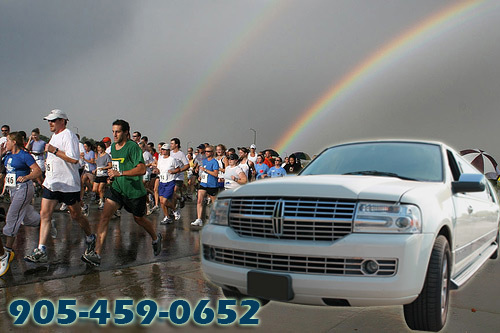 Whatever occasion you are planning whether it is prom, concerts, wedding, road trip, bachelor parties, trip to concerts, sporting events, museum, we will make sure you concentrate more on enjoying rather than spending hours planning. With long years of experience backing our claim in being one of the most elegant limo services in Oakville, we never cease to amaze our customers with our exceptional limo service. Oakville limo chauffeurs will always prove to be the best company along the way. They are individually picked for their many skills. They will understand your concerns and provide the best solution for them, whether it is the traffic, time, parking, routes and will also help you in choosing the best spot for you. You can never fully understand the real pleasure of limo service until you try Oakville limos.